We have openings for children 6 - 12 yrs old who love to explore, learn about nature, and make lots of new friends! 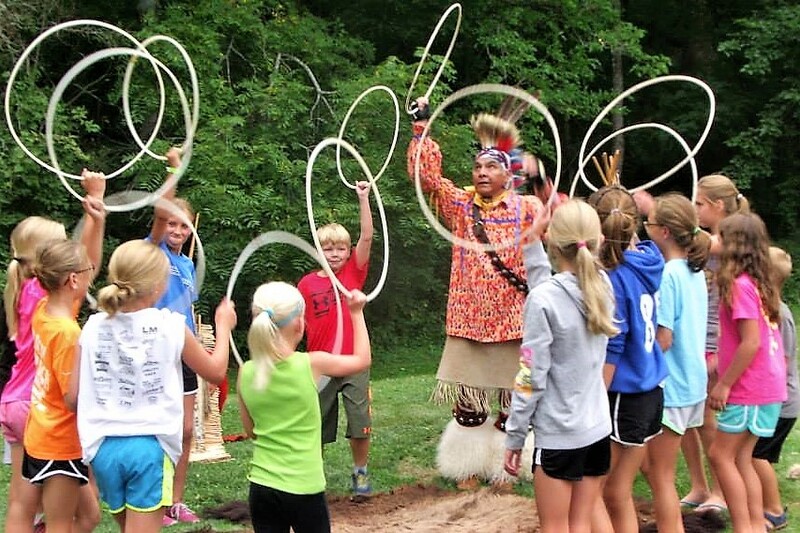 Day camps are available starting in June at Pioneer Village. Register now for one or all of the eight, 1 week adventures!